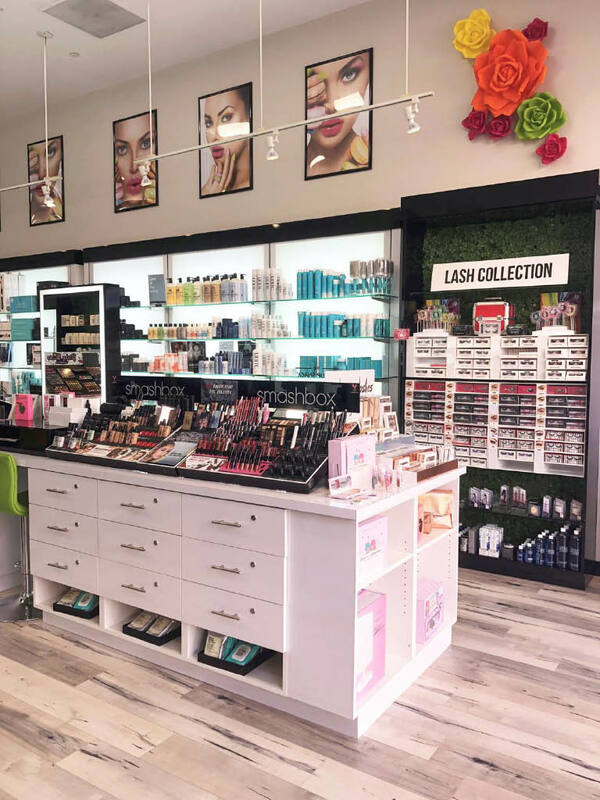 $25 OFF Beauty Products or Supplies on $100 Purchase or More at Planet Beauty in Orange County, CA. One coupon per customer per week. Excludes: Moroccan Oil, Natura Bisse, Kerastase, Bumble, Hair Color, Bare Escentuals, TRIA & Tata Harper. Other exclusions may apply. Valid on products only. Valid at all Planet Beauty locations for a Limited Time Only! Coupons may not be combined with any other offer. Coupon void if altered. Expires 05/03/2019. Beauty Products or Supplies 10% OFF Entire Purchase at Planet Beauty in Orange County, CA. One coupon per customer per week. Excluding Moroccan Oil, Natura Bisse, Kerastase, Bumble, Hair Color, Bare Escentuals, TRIA & Tata Harper. Valid on products only. Club Member Only. Membership is FREE. Valid at All Planet Beauty Locations for a Limited Time Only! Coupons may not be combined with any other offer. Coupon void if altered. Expires 05/03/2019. Free Shipping On All Beauty Products or Supplies Orders Over $34.00 at Planet Beauty in Orange County, CA. One coupon per customer per week. Excludes: Moroccan Oil, Natura Bisse, Kerastase, Bumble, Hair Color, Bare Escentuals, TRIA & Tata Harper. Other exclusions may apply. Valid on products only. Valid on Planetbeauty.com. Coupons may not be combined with any other offer. Coupon void if altered. Expires 05/03/2019. 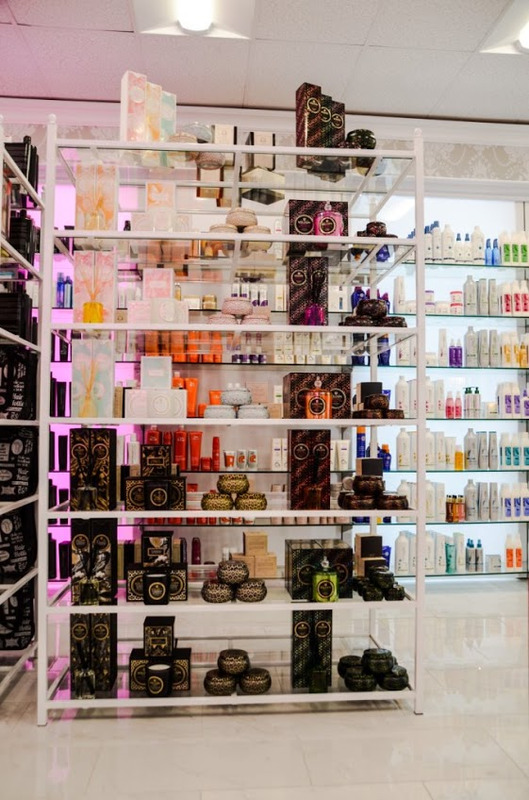 Planet Beauty is a privately owned, upscale beauty retailer that was founded in Newport Beach, California in 1992. 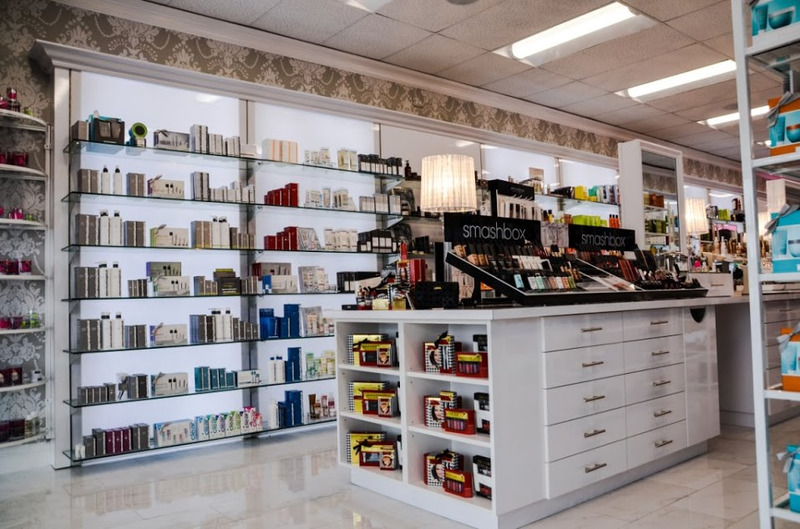 For over 25 years, the company has committed to providing customers with an exceptional one-stop shopping experience for all professional beauty and personal care needs. 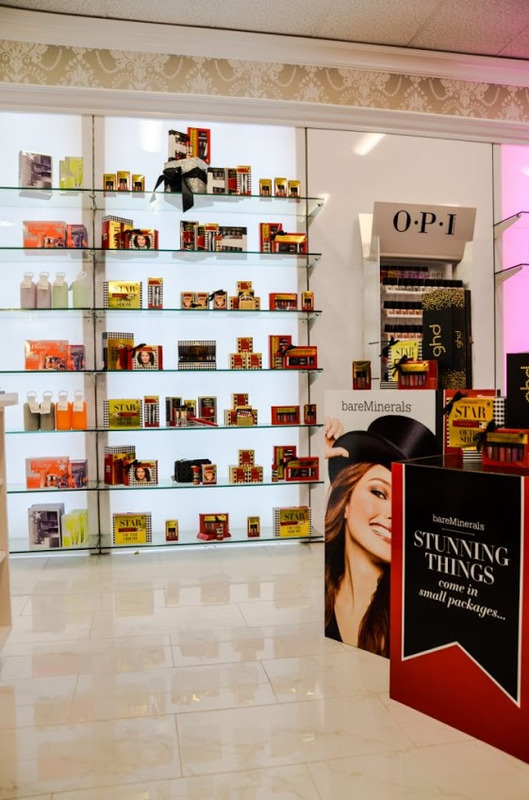 With over 39 stores state-wide and planetbeauty.com, Planet Beauty offers over 20,000 professional beauty products in makeup, skincare, haircare, styling tools, bath, accessories, men’s products and fragrance. Use our coupons to save on brand name beauty products including Rodial, Colorproof, Pureology, Dermalogica, Perricone, OPI and more. Shop online and get FREE SHIPPING on orders of $34 or more or join us instore at any of our convenient Los Angeles, Orange County, or Norcal locations! Visit planetbeauty.com to find a store near you! Hair Color, Highlights, Color Correction, Deep Conditioning, Waves, Keratin Straightening & Relaxers, Hair Styling Tools, Diffusers, Iron Holders, Rollers, Hair Care Gifts. Enjoy, Frederic Fekkai, Moroccan Oil, Schwarzkopf, Rene Furterer, Philip B, and many others!. Face, Eyes, Lips, Hands, Hair Removal, Shaving, Sun Protection Products, Supplements, Bath & Body Care, Skin Care Tools, Make Up Brushes, Gift Sets. Perricone MD, StriVectin, DDF, Bliss, Stila, Too Faced Cosmetics, Tata Harper, Illuminare, Beauty Blender, Clarisonic, Smashbox Cosmetics, and many more!. Base Coats, Cuticle-Hand Care, Nail Polish, Gel Polish, Nail Tools, Nail Treatments. OPI, Lippmann Collection, Chrome Girl, Ciate Nail Polish, Butter London. Tools, Deodorants, Men's Grooming Products, Apparel, Bags & Cases, Candles & Home Scents, Mother & Baby, Fragrance, Perfume, Cologne, Supplements, Tooth Care, and so much more!. Planet Beauty offers online access to our products from the Orange County, CA area. We're are near from Irvine, Newport Beach, Tustin, Santa Ana, Orange, Laguna Niguel, Rancho Santa Margarita, Anaheim, Dana Point and Ladera Ranch, CA. Order online at www.planetbeauty.com and we can ship to USA addresses nationwide.